WOW! 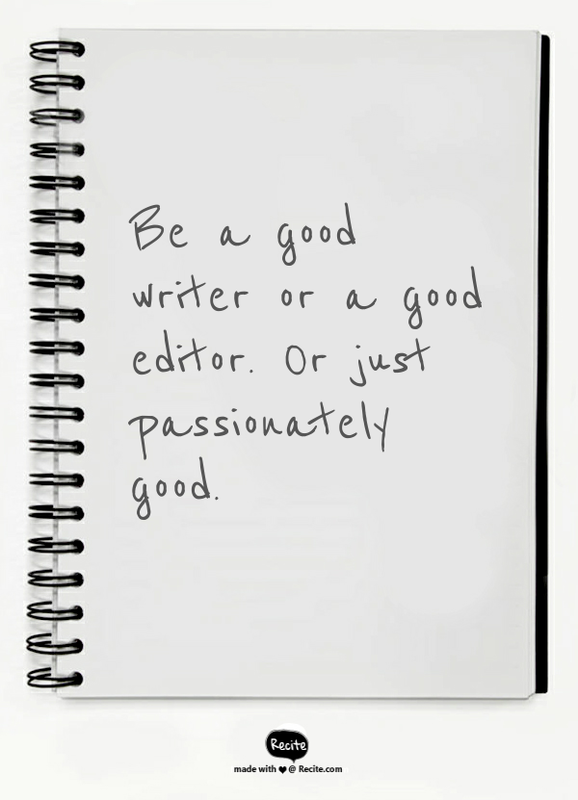 Women On Writing Blog: What Makes a Good Writer and a GoodEditor? I guess if the editor is not a good writer, hopefully they can at least recognize good writing (from others) when they see it. This post really made me think back on editors I've worked with, along with editors I might work with in the future. It was quite thought-provoking. Thanks.